NEWPORT BEACH, Calif. – May 24, 2018 – Accelerize (OTCQB: ACLZ) (OTCBB: ACLZ) and its digital marketing software division CAKE today announced that the company continues to deliver on its commitment to security and privacy compliance. CAKE has completed its General Data Protection Regulation (GDPR) compliance readiness strategy in advance of the new regulation’s deadline and has also secured its Type 1 SOC 2 certification to help define an information and security policy and procedure. CAKE’s mission is to ensure data security and privacy, both internally and externally. The organization recently launched policies regarding privacy, cookies and data retention. 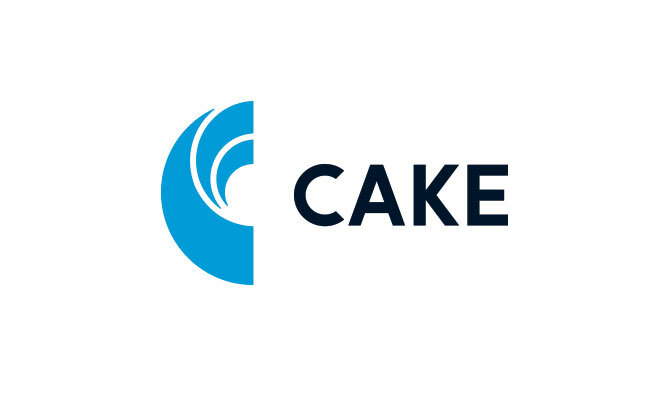 Additionally, CAKE has allocated dedicated resources to fulfill its ongoing commitment, including the appointment of Ron Torres as the company’s Senior Director of Compliance, which includes Data Protection Officer responsibilities. Torres has been overseeing CAKE’s data security and handling compliance with privacy rules including the GDPR. For the past year, the company has also engaged with its in-house and UK counsel, as well as internal resources and consultants regarding the GDPR. For more information about CAKE’s commitment to GDPR compliance readiness, see https://getcake.com/cake-gdpr/#Changes. The GDPR is an important piece of legislation designed to strengthen and unify data protection laws for all European Union (EU) citizens. Replacing the 1995 Data Protection Directive, the new regulation will be effective from May 25, 2018. According to Gartner, by the end of 2018, more than 50 percent of companies affected by the GDPR will not be in full compliance with its requirements.